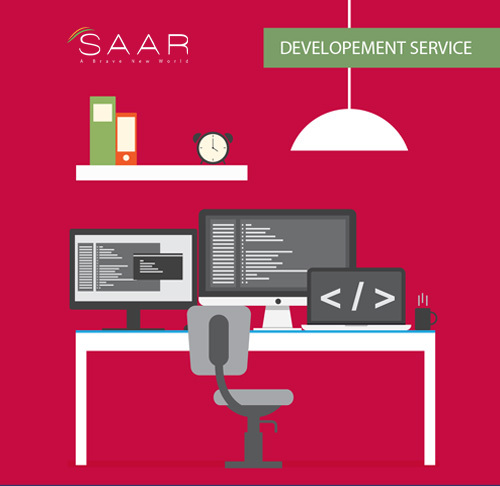 We at SAAR Geospatial are invested in the development, manufacturing, implementation and employment of geospatial technology. we possesses the technology and the manpower to undertake small, medium and large scale GIS based projects around India and the world. Our most recent GIS based project was the 2014 Tree Census which was conducted in liaison with the Municipal Corporation of Greater Mumbai. Geospatial technologies include the Global Positioning System (GPS) and other global navigation satellite systems (GNSS), total stations to measure angles and distances, light detection and ranging (LiDAR), remote sensing (RS, which includes multi-spectral satellite imaging and aerial ortho-photography), location-based services (LBS), computer-aided design (CAD), and geographic information systems (GIS). The industry includes basic and applied research, technology development, and applications to address all types of planning, decision-making, and operational needs.